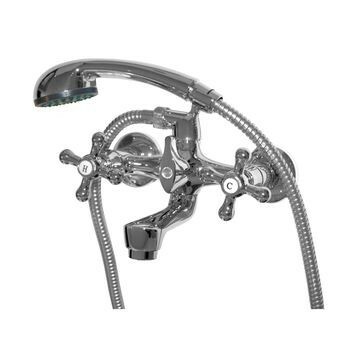 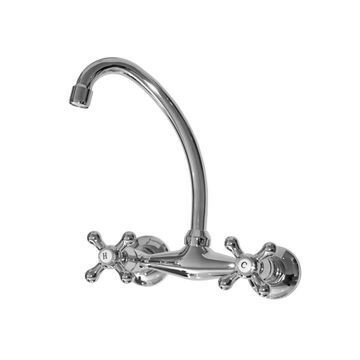 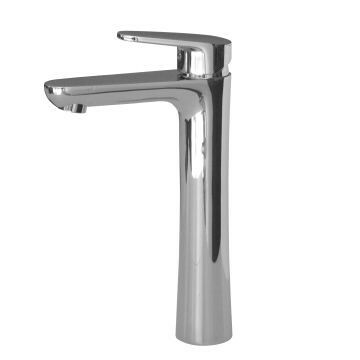 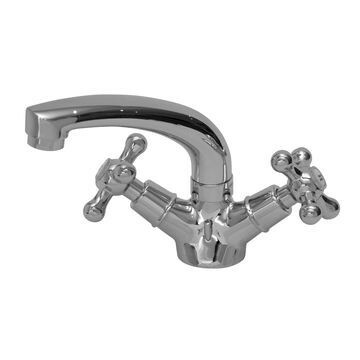 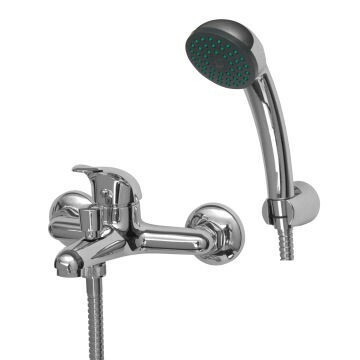 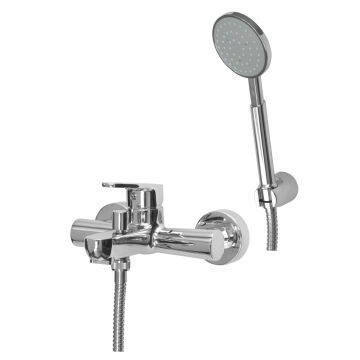 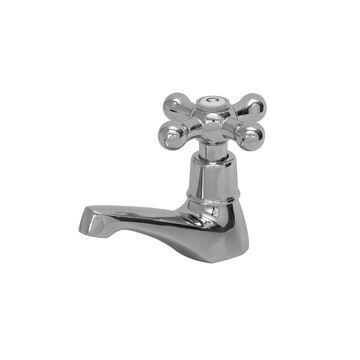 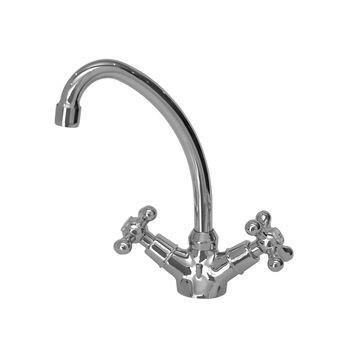 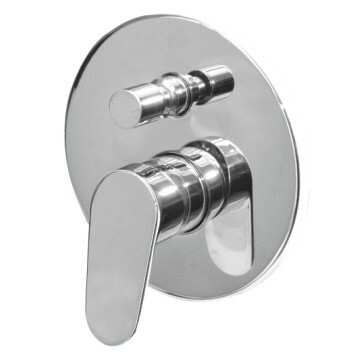 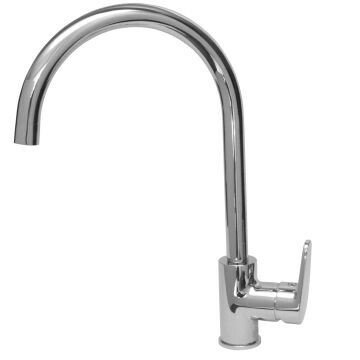 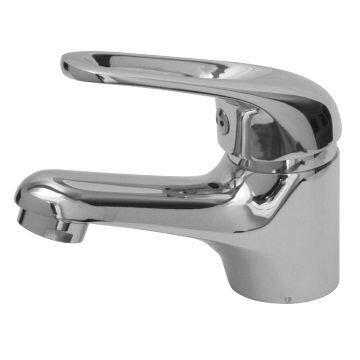 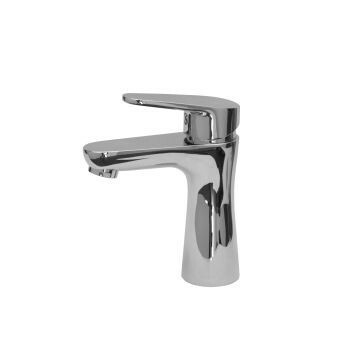 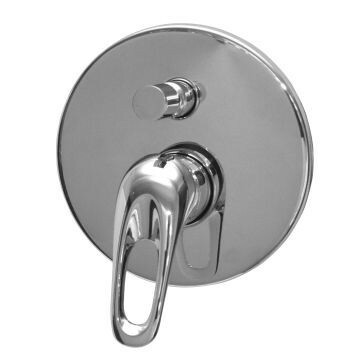 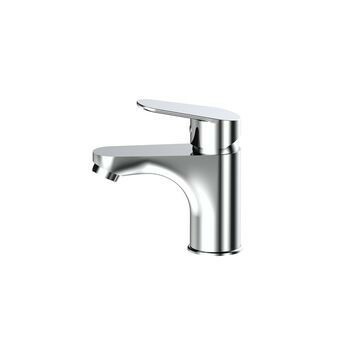 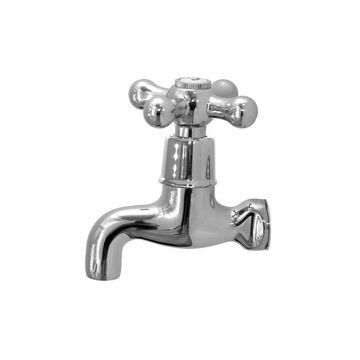 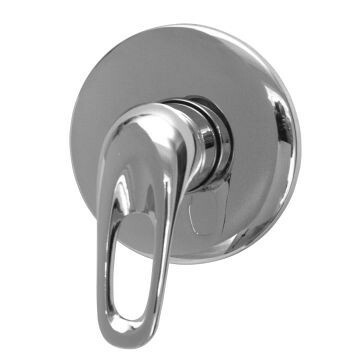 BluTide Taps and Mixers are designed in line with International standards. 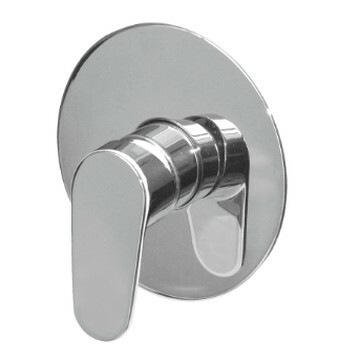 The products comply with European as well as South African specification. 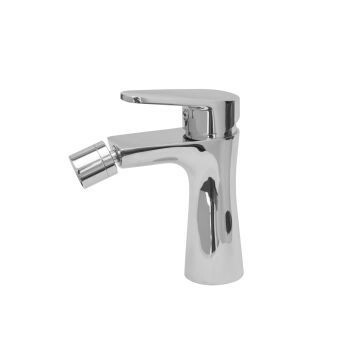 Our Products are inspired by life and are crafted by hand polishing to absolute perfection. 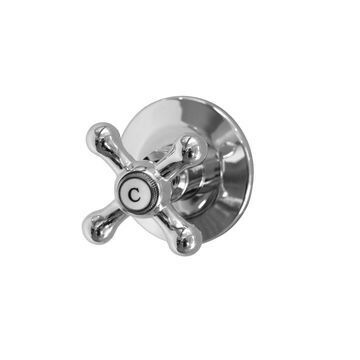 We aim to make your daily bathroom experience simply beautiful. 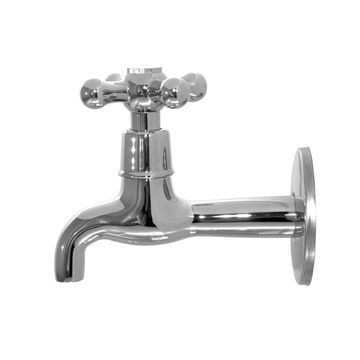 The product is produced from the highest quality materials specifically to comply with the SABS specification and the hard South African water conditions.